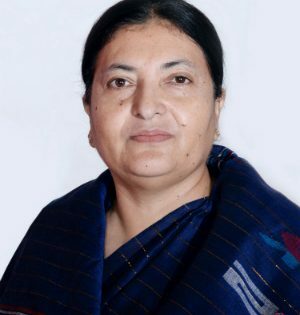 Dhulikhel (Kavrepalanchok), June 23: Acting Chief Justice Sushila Karki has pointed out the need for enhancing the working efficiency of public prosecutors to suit with the changing time. Saying that the course of criminal activities has changed lately with the development of science and technology, she said that lawyers should act accordingly by increasing their access to information and technology. 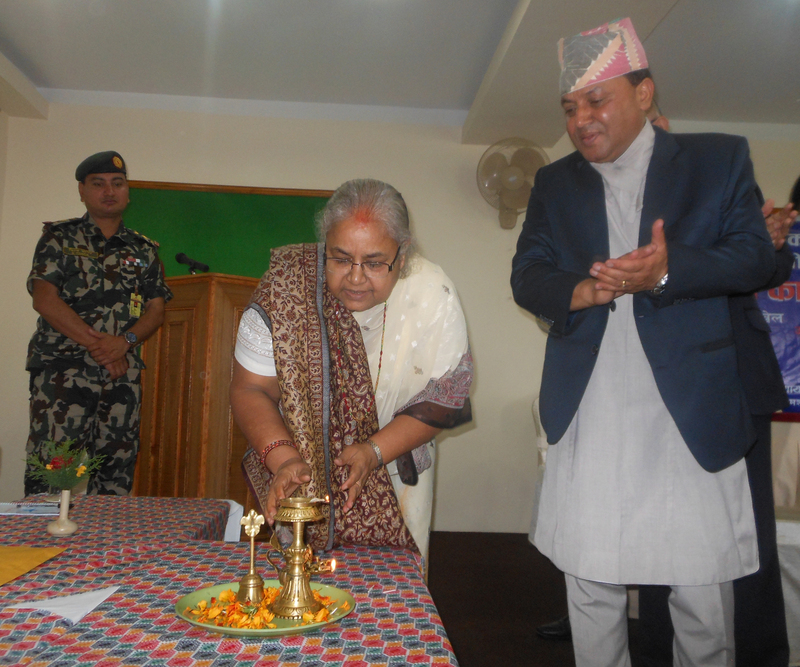 Karki was addressing a programme on ‘orientation and central work review of public prosecutors’ organised by the Office of Attorney General today. 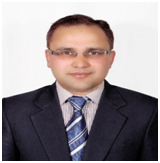 Likewise, referring to a data showing 62 percent of lost cases that were handled by public prosecutors, Minister for Law, Justice and Parliamentary Affairs Agni Kharel said that government lawyers should reflect on the reasons behind such failure and do the needful to correct their weakness (if any).